God Kala Bhairava is the as one of the powerful manifestations of god Shiva. He is known as the gate keeper of all Shiva temples and his vehicle is the dog. He is the most powerful form of all the Bhairavas. 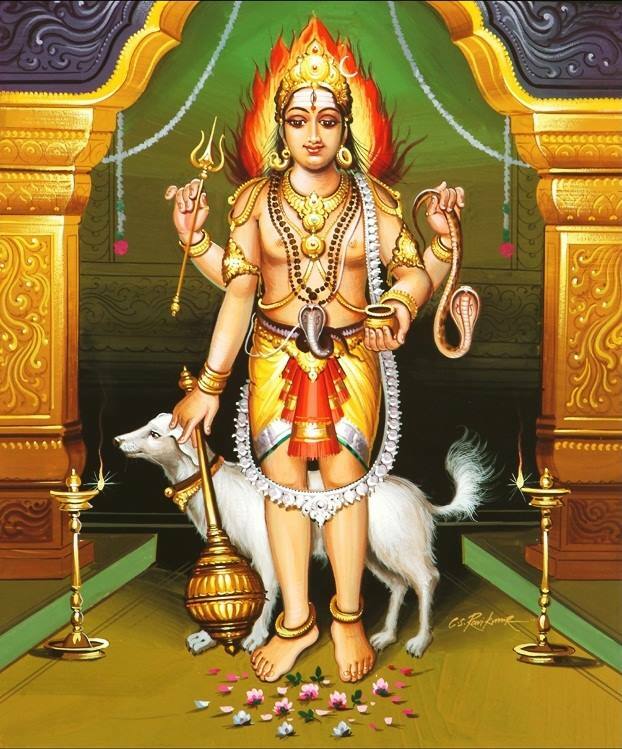 This function is done for god Kala Bhairavar following by the chours sound of god Kala Bhairavar Mantra and then homam is done to get the blessing from Lord Kala Bhairavar.